When it comes to Marin County hotels, Days Inn Novato offers a variety of meeting rooms, conference areas and reception spaces to host your special event. 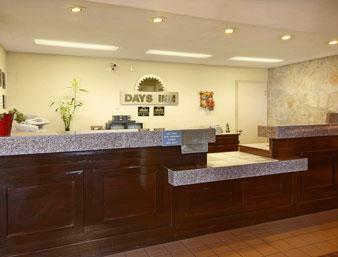 If you’re looking to plan an affordable event in scenic Marin County then Days Inn Novato offers value in a beautiful setting. 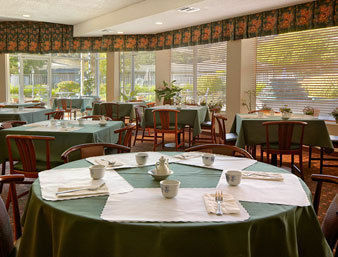 Friendly staff will help to make your event smooth and memorable. Contact the event team on 415-897-7111 to arrange a facility tour or for more information.